The Pakistan Cricket Board (PCB) Board of Governors meeting was postponed on Wednesday as five out seven members walked out of the session. The Board of Governors rejected the appointment of Wasim Khan as managing director and submitted a resolution against the modification in the domestic structure. 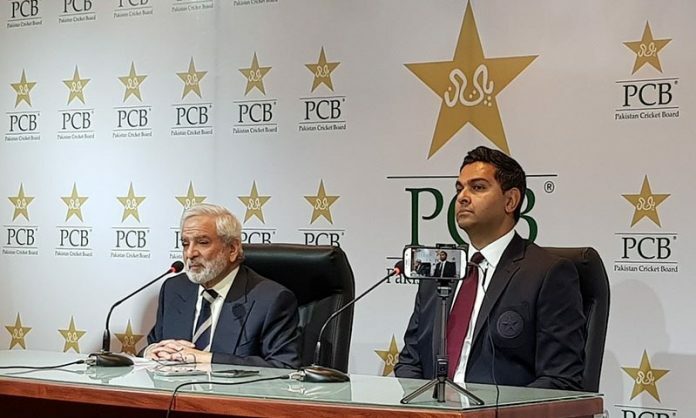 They also rejected “any move to abolish departments and regions in the restructuring of domestic cricket” and demanded formation of a Domestic Cricket Restructuring Committee (DCRC) to draw up proposals for domestic restructuring, to be presented at a special BoG meeting on April 30 in Lahore. “The BoG shall defer all the agenda items as circulated for 53rd meeting of BoG till a special BoG meeting is held and the recommendations/proposals of the DCRC are approved and ratified,” it added.